The Georgian Wine Club will host its ninth New Wine Festival on May 12, 2018. The event continues partnership with the National Wine Agency and Tbilisi City Hall. The information support is provided by Marani web portal (vinoge.com), Wine Information Center and Radio Utsnobi. Other partners of the event are the Mtatsminda Park and the National Library of the Parliament of Georgia. 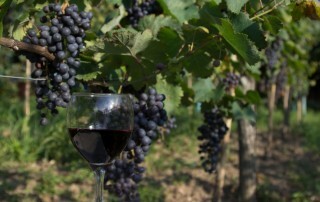 Having become people’s favorite fiesta over the recent years, the New Wine Festival strives to promote the Georgian wine, improve wine education and enhance consumption culture in Georgia. 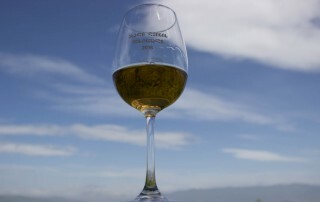 Since 2010, the significance of the festival has increased, with new family wineries and wine companies emerging in the market to offer their harvest. The festival held in 2017 brought together over 200 participants, including small, medium and large wineries, associations and state agencies. It is not only wine producers that look forward to the festival every year. Both Georgian and foreign wine professionals, wine writers, wine bars and restaurants, wine enthusiasts make arrangements for this pleasant meetup. So do the world’s famous wine masters, sommeliers, importers and wine writers, who make sure the second Saturday of May is well saved on their calendars. 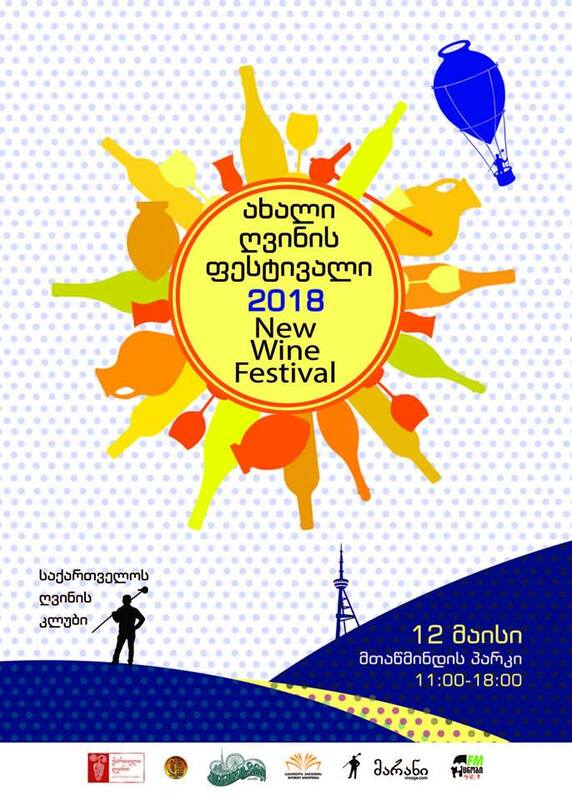 The fans of the Georgian wine will be welcome at the Mtatsminda Park on Saturday, May 12, 2018. Large wine companies along with medium and small wineries and family wine cellars will be happy to offer their new harvest (2017) wines to the visitors from 11:00 to 6:00. Diversity and discovery of new tastes is one of the perks of the New Wine Festival. Added to that is the pleasure of meeting the wine producers in person to find out more about the wine of one’s choice. The New Wine Festival 2018 will open with the traditional ceremony of qvevri opening, accompanied by the Georgian folk song Mravaljamieri. Traditionally, the qvevri will be full of the best wine from a family winery, carefully selected by the Wine Club. The festival is open for all guests. Among other enjoyable things, there will be good music, fun agenda, and a lottery giving the opportunity to win barrels filled with the best wine.